Who wants to hang out with the Ice King when you can hang out instead with the Ice Queen? Oh, what's that? Nobody wants to hang out with the Ice Queen, either? Oh well, at least you can have the Ice Queen on your pint glass! 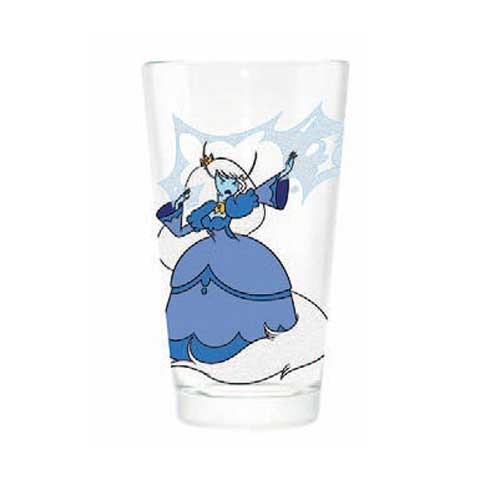 This great pint glass features the Ice Queen, gender-swapped version of the Ice King, from the popular Adventure Time animated TV series on Cartoon Network. Pint glass holds up to 16 ounces of liquid. Ages 14 and up.